DMA Media is an award-winning UK based media company which is also the largest independent news services company in Europe. 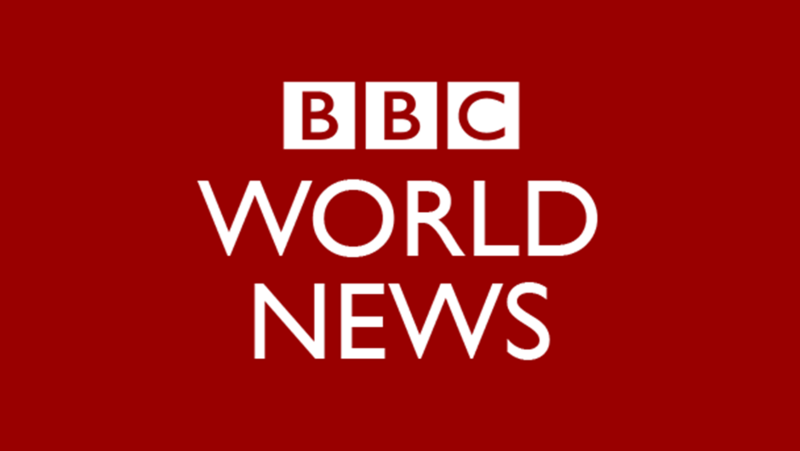 It specialises in creating news and factual video content, broadcast channels, online newsrooms and digital platforms for a range of global brand and audiences. DMA’s clients include PwC, the multi-national professional services company. In 2019 DMA produced the coverage of PwC’s annual Global CEO survey at the World Economic Forum in Davos, Switzerland. 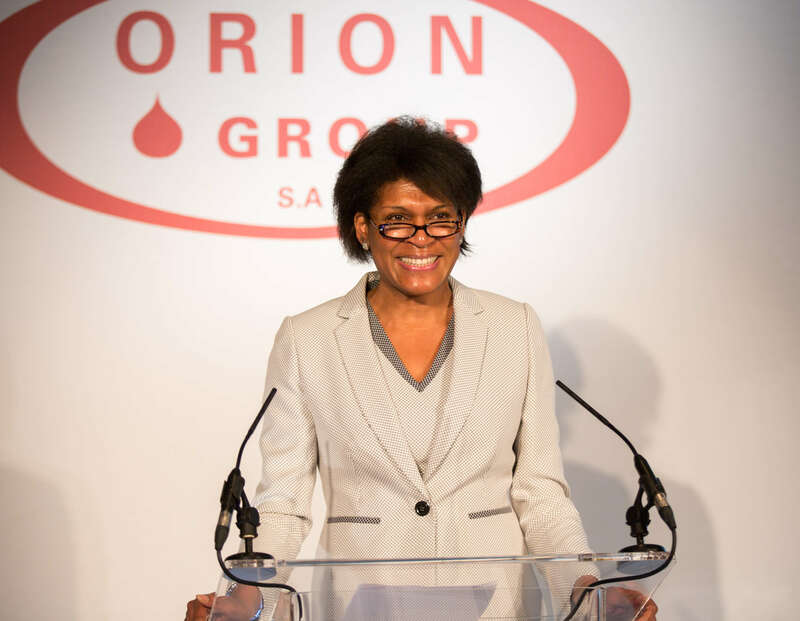 The survey launch was live streamed, and Juliette interviewed PwC’s Global Chairman Bob Moritz whilst handling questions from the audience in the room and those on social media. DMA also used Juliette as a reporter for a series of PwC features that addressed some of the key issues to emerge from the Forum including AI and gender equality. It was a challenging assignment, but Juliette was extremely professional, hardworking and reliable. 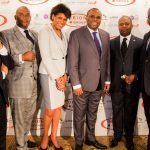 SIBOS (Swift International Banking Operations Seminar), is the annual conference, exhibition and networking event organised by SWIFT (Society for Worldwide Interbank Financial Telecommunication). From its beginnings in 1978, SIBOS has become the premier business forum for the global financial community to debate and collaborate in the areas of payments, securities, cash management and trade. For one week every year, SIBOS brings together some 8,000 business leaders, decision makers and topic experts from a range of financial institutions, market infrastructures, multinational corporations and technology partners. SIBOS 2018 was held in Sydney Australia where Juliette was a co-anchor for SIBOS TV and interviewed Shayne Elliot, CEO of ANZ Bank, in the opening plenary. EY is one of the world’s biggest multinational professional services companies, employing 250,000 people in over 700 offices in around 150 countries. 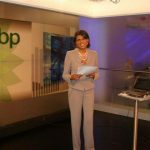 It’s also one of the “Big Four” accounting firms and in 2017 was the 9th largest privately-owned organisation in the United States. In 2018 EY invited Juliette to present The Better Question, a podcast series exploring major boardroom issues including disruption, growth, industry transformation, purpose and gender equality. 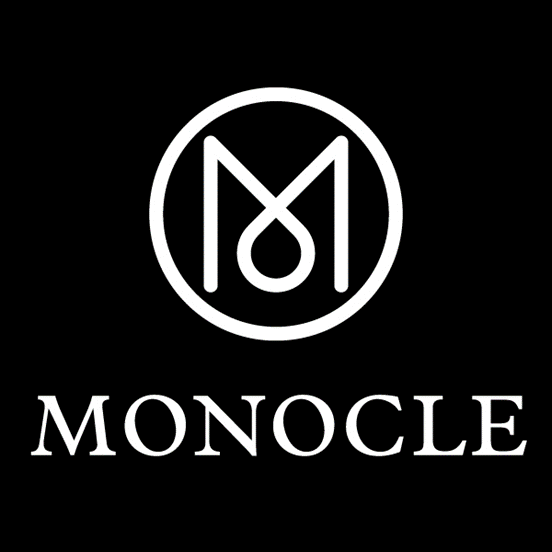 Monocle 24 is a speech-based internet radio station that broadcasts from Midori House, its central London headquarters. 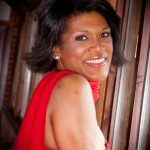 Juliette is a newspaper reviewer and an occasional presenter of the current affairs show Midori House. 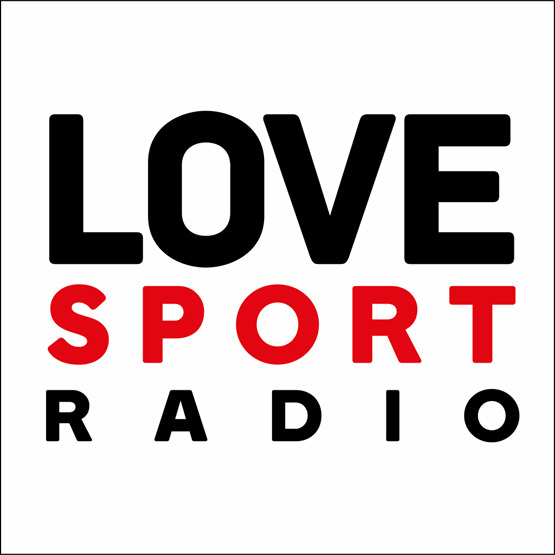 Love Sport is a London based digital radio station that launched in March 2018. It was set up by former Sun Editor and talkSPORT CEO Kelvin Mackenzie. 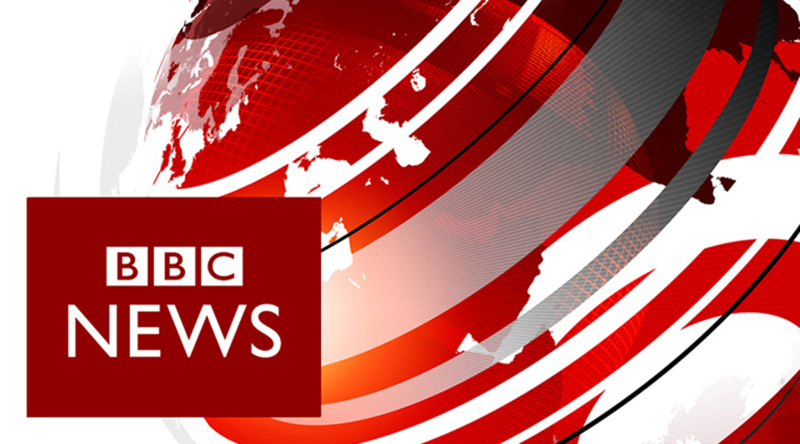 The station format combines sports news with current affairs and entertainment and Juliette is an occasional newspaper reviewer. 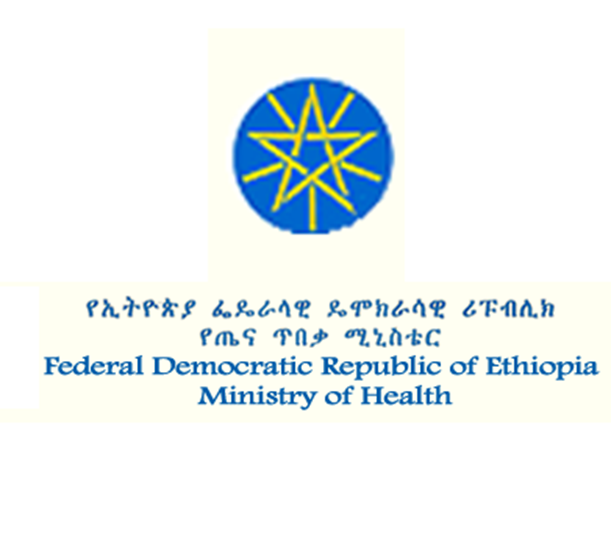 The mission of the Organisation for Economic Co-operation and Development (OECD) is to encourage and promote policies that improve the economic and social well-being of people around the world. In the spring of 2017 Juliette chaired an OECD conference in Prague that analysed the challenges of globalisation and the way forward for small & medium sized enterprises (SMEs). Juliette later hosted a series of OECD panels in the South Korean capital Seoul on behalf of the organisation’s Champion Mayors Initiative. The Champion Mayors Initiative is a coalition of mayors committed to fighting climate change and inequality through four key policy areas: Education, Labour Markets, Housing & Urban Environment & Infrastructure/Public Services. The Seoul Implementation Agenda for Inclusive Growth in Cities, took those intentions to the next level by exploring the strategies cities can use to bridge climate change and inclusive growth. The document also focuses on how supporting small businesses and entrepreneurs is the catalyst for an all -encompassing local economy. 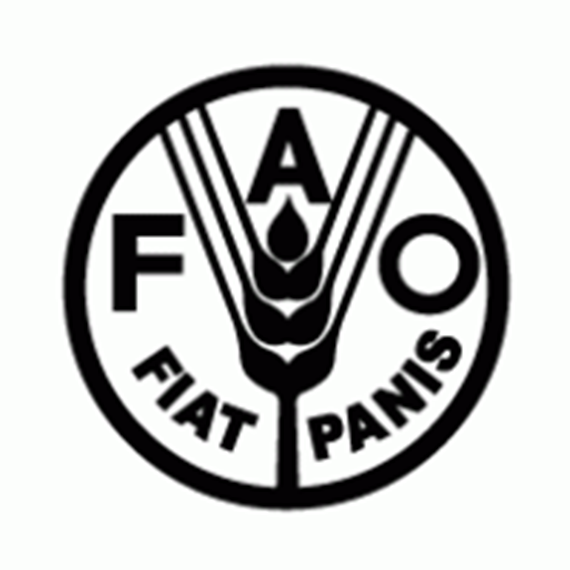 The Basel, Rotterdam and Stockholm conventions are multilateral environmental agreements. 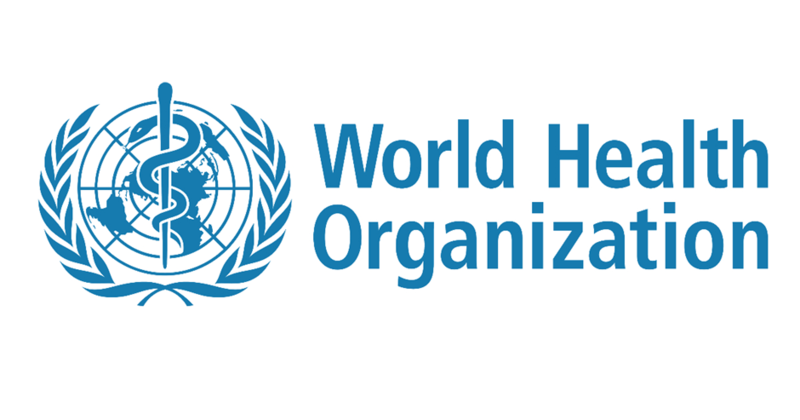 Their objective is to protect human health and the environment from hazardous chemicals and waste. In 2017 Juliette was invited to Geneva to chair a high-level segment of the meetings of the conferences of the parties to the Basel, Rotterdam and Stockholm conventions. The Crisis Management Initiative (CMI) is an independent Finnish organisation that works to prevent and resolve violent conflicts through informal dialogue and mediation. 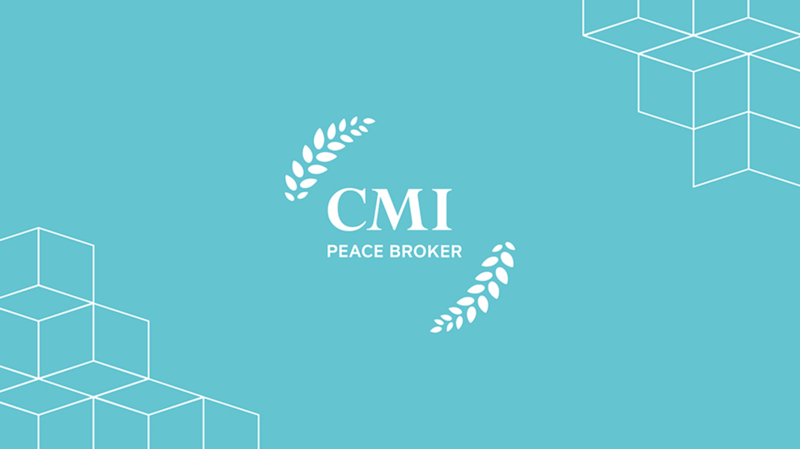 CMI was founded in 2017 by the Nobel Peace laureate and former President of Finland Martti Ahtisaari. In April 2017 CMI invited Juliette to chair a discussion about Namibia’s independence between Martti Ahtisaari and the former Namibian president Hifikepunye Lucas Pohamba. She also moderated a second discussion exploring the challenges of navigating national processes against underlying regional dynamics. Amongst those taking part were Astrid Thors, Former High Commissioner on National Minorities OSCE (Organisation for Security & Co-Operation in Europe), and Minister Vadym Chernysh, Minister for Temporarily Occupied Territories and IDPs (Internally Displaced Persons), Ukraine. Juliette returned to Helsinki at the invitation of CMI to chair a high-profile discussion involving members of The Elders. 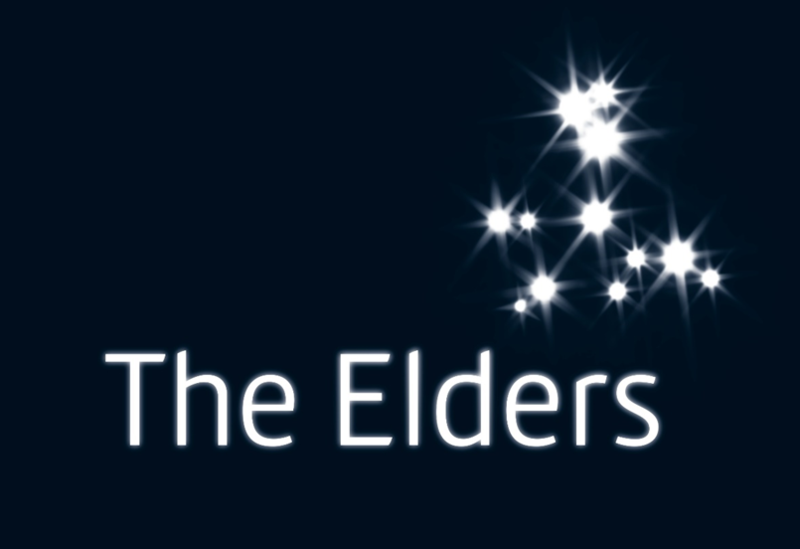 The Elders, which was founded by the former South African president Nelson Mandela, are public figures recognised as elder statesmen and human rights activists who use their maturity and considerable experience to find solutions to problems that appear insurmountable such as conflict and climate change. The discussion was timed to coincide with Finland’s centenary and the 80th birthday of Martti Ahtisaari. Dante is an international bi-monthly magazine that covers art, music, food, culture, travel, business and politics. Juliette is a regular contributor who writes book reviews. 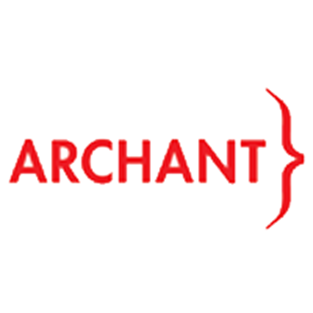 Archant is a privately- owned UK based media company with over 140 brands and associated websites. The company has a large portfolio of UK-based regional newspapers with titles in East Anglia, London, Kent and the South West. 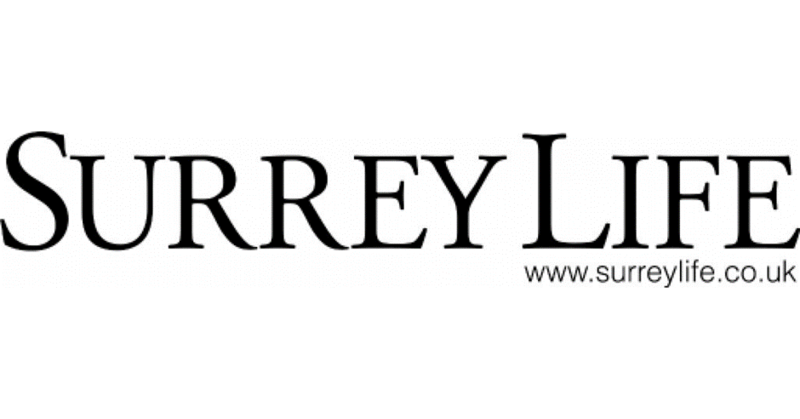 Juliette was the literary editor of Surrey Life magazine. 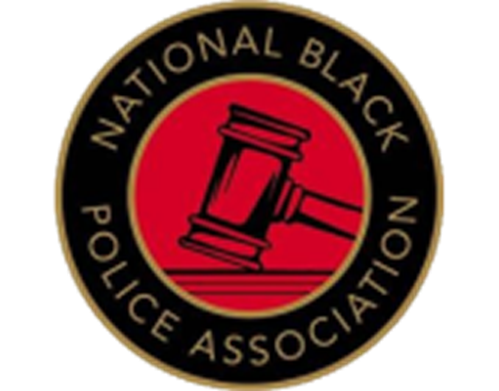 Juliette devised a media training strategy for members of the National Black Police Officers Association (NBA). The NBA’s objective is to assist Britain’s police service in delivering a fair and equitable service to all sections of the community. This means improving the working environment of black staff by protecting the rights of those employed within the police service and enhancing racial harmony and the quality of service to the black community in the United Kingdom. ITN Productions is the award-winning creative production arm of ITN, producing bespoke content for broadcasters, businesses, brands, rights holders and digital channels. 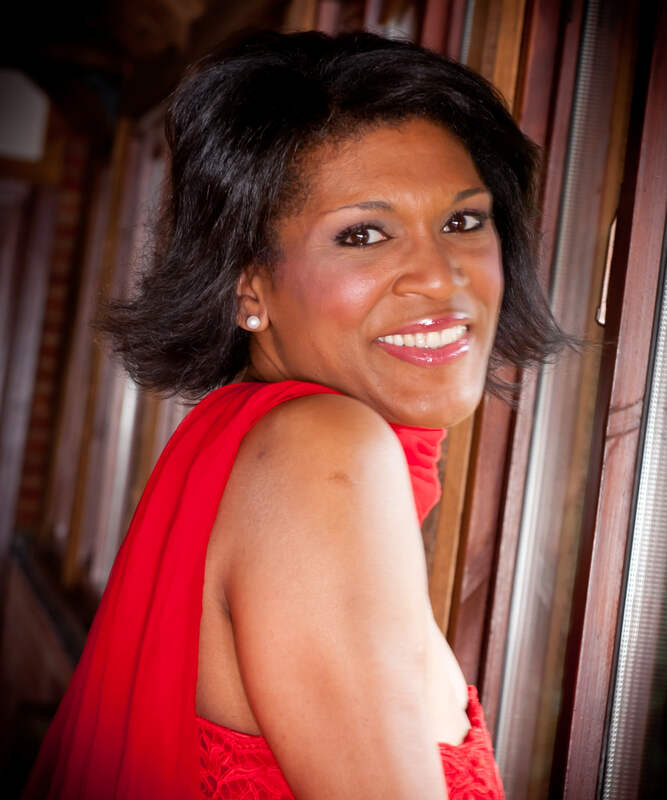 Juliette has reported, produced & directed corporate news features for ITN Productions. Chase Publishing is a multi-platform media company specialising in print, digital media and video production. Famous titles include The European, The European Executive Education Review (TEER) and The Luxury Report, the tri-annual magazine aimed at high net worth individuals. 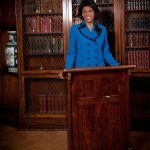 Chase Publishing is a trusted entity across all markets, with products that educate and inform across a diverse range of industry sectors. 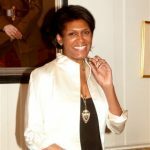 Juliette is their presenter of choice to film interviews with award winning CEOs at the company’s central London studios. 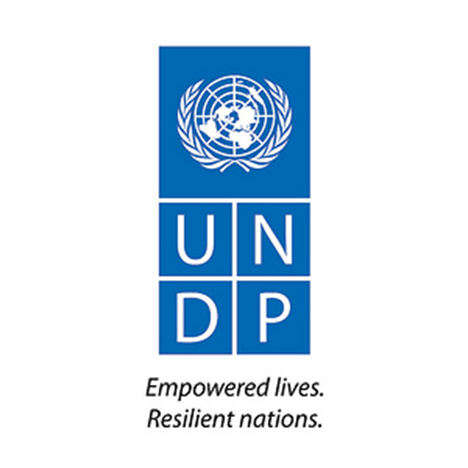 In 2017 Juliette was invited by the international production company Kush Communications, to produce/direct a special feature commissioned by the United Nations Development Programme in Ethiopia. 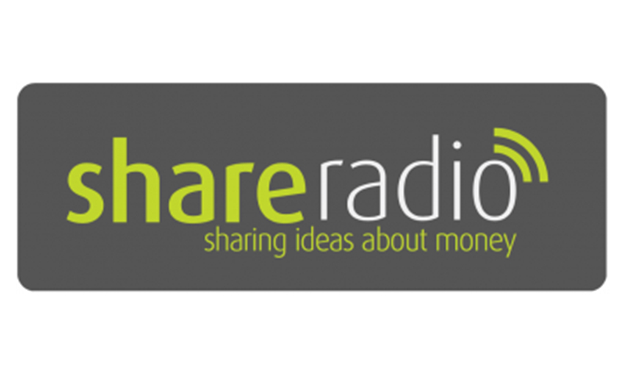 Share Radio is the UK’s first national radio station dedicated to business, finance and money. Juliette presented some of the station’s flagship programmes including Investment Perspectives. The International Transport Forum at the OECD is a politically autonomous intergovernmental organisation with fifty-nine-member countries. As well as acting as a think tank for transport policy, the ITF also organises the Annual Summit of transport ministers and is the only global body that covers all transport modes. Juliette has moderated discussion panels at the ITF’s yearly meetings in Leipzig. 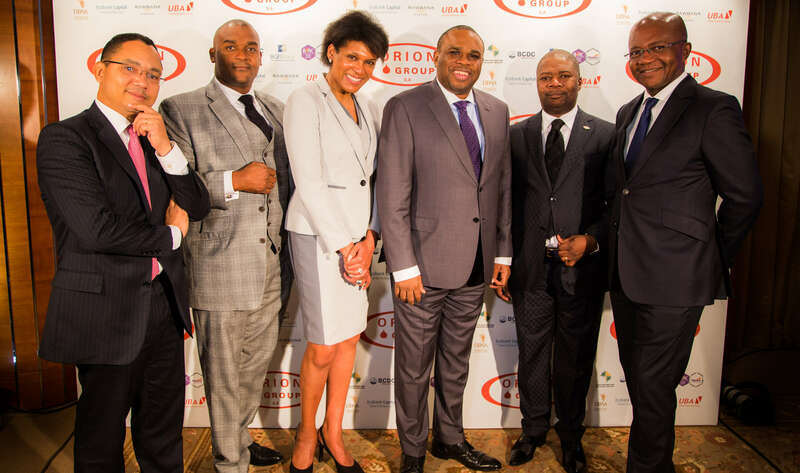 In 2015 Juliette moderated a high-profile panel for the third International Conference on Financing for Development in Addis Ababa, Ethiopia. 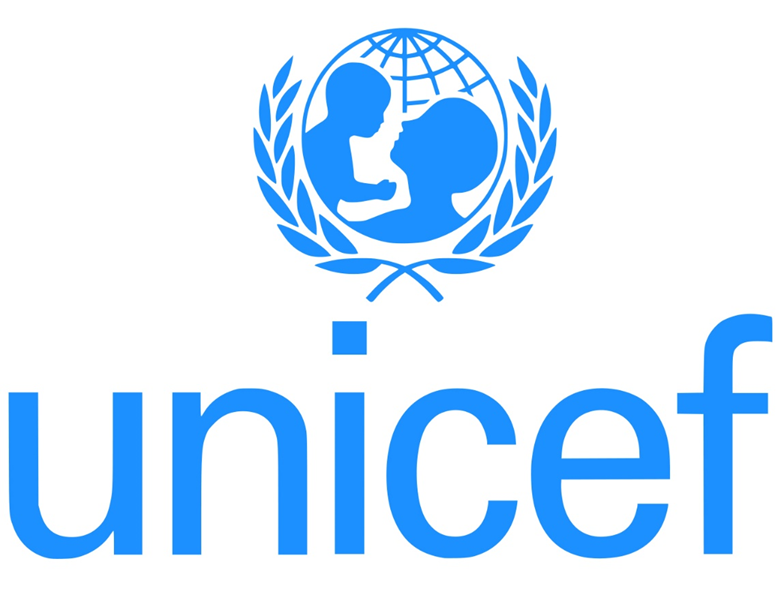 The event was organised by the WHO (World Health Organisation), UNICEF (United Nations International Children’s Emergency Fund) and the Ethiopian Ministry of Health. 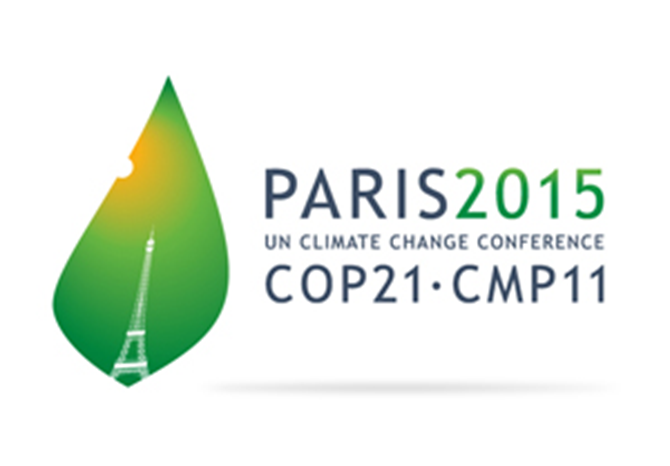 The 2015 United Nations Climate Change Conference or COP 21 was held in Paris from 30 November/December 2015. It led to a global agreement on climate change reduction, the text of which represented a consensus of the representatives of the 196 parties who attended. Juliette moderated a panel discussion which included representatives from Kenya and New Zealand. 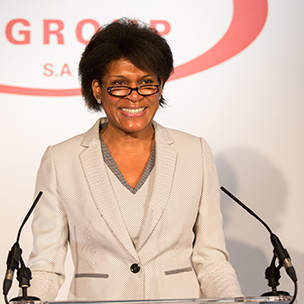 In 2014 Juliette was invited to Rome where she chaired a debate entitled Closing the Gender Gap in Agriculture. 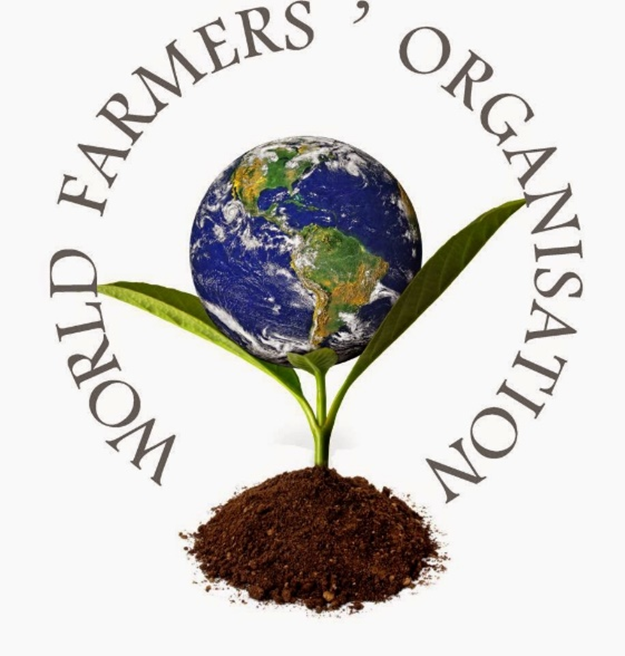 The event coincided with International Women’s Day and involved the World Food Programme, Food & Agriculture Organisation, International Development Law Organisation, International Food Policy Research Institute and the World Farmers’ Organisation. 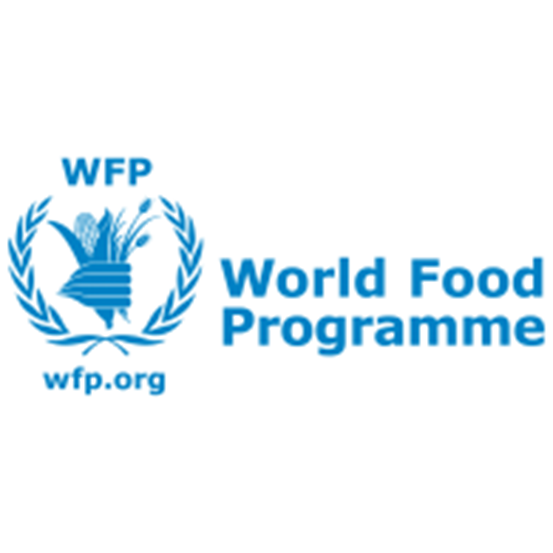 Amongst those attending was the former Irish president Mary Robinson and Michael Mordasini, Vice President of the International Fund for Agricultural Development. 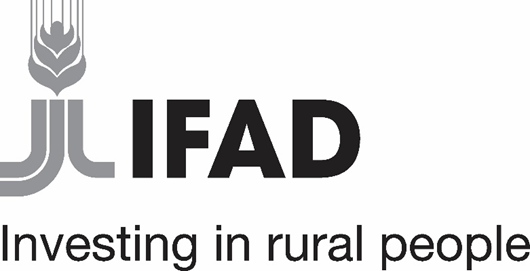 The Dahrendorf Forum is a joint initiative by Germany’s Hertie School of Governance and the London School of Economics and Political Science, funded by Stiftung Mercator. 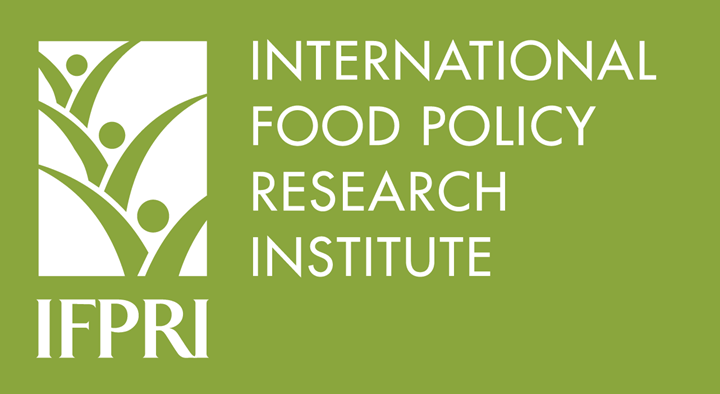 Since its creation in 2010, the Dahrendorf project has grown into a major research and policy engagement network focused on debating Europe’s future. 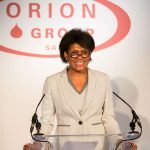 In 2016 Juliette was asked to moderate the Forum’s flagship Symposium which brought together some of Europe’s leading academics and thinkers. 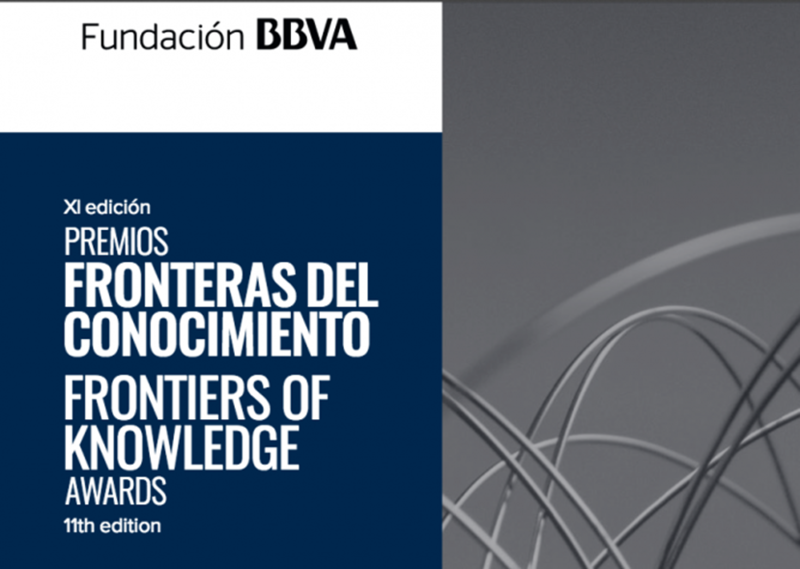 The BBVA Foundation’s Frontiers of Knowledge Awards is an international award programme that recognises the significant contributions of academics and other distinguished persons in the fields of science and culture. 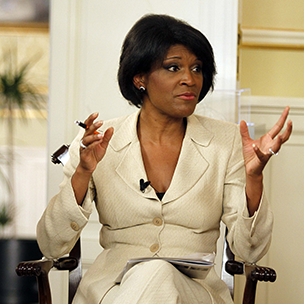 The event is held every year in Madrid and Juliette has chaired the televised debates that precede the presentation of the awards. 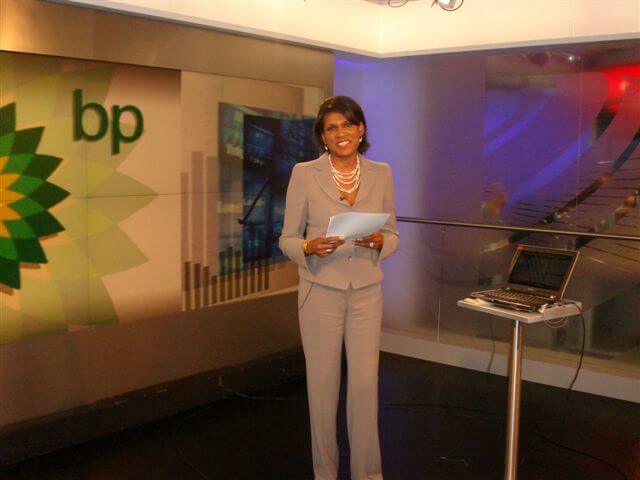 Juliette has worked as a business anchor for BBC World and has anchored business reports for the BBC News Channel. 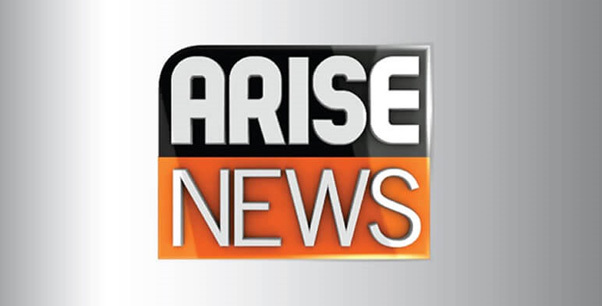 Arise News was a London based television channel covering African & European stories. 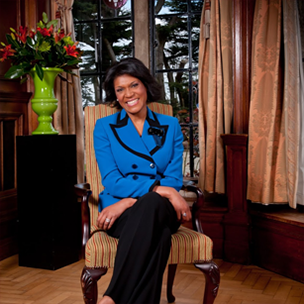 Juliette was a presenter on the station’s flagship breakfast show This Day Live and would also occasionally anchor the channel’s business programmes. Juliette was one of the lead presenters who covered the funeral of the former South African president Nelson Mandela and the murder trial of the Paralympic athlete Oscar Pistorius.